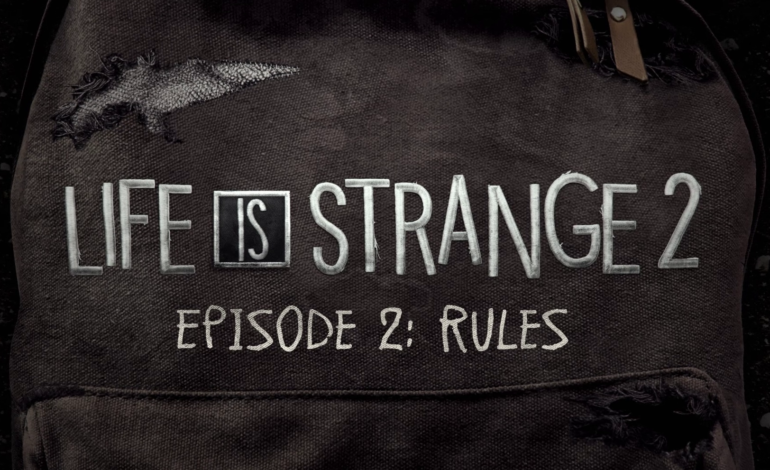 When Life is Strange 2 released its first episode at the end of September, fans of the series were already excited for the next. Unfortunately, the wait may be a little longer than anticipated. When the original Life is Strange came out in January of 2015, each episode was released around two months apart. The highly anticipated sequel stands to break that mold, with “Episode 2: Rules” slated for a January 2019 release. “Episode 1: Roads” kicked off the story of new protagonists, 16-year old Sean and his 9-year old brother Daniel Diaz, within a world inspired by the real-life political climate, which you can read about here (WARNING: SPOILERS). While some fans may be disappointed by the delay, more news is set to follow mid-December, according to the post, so it won’t be too much longer before an update arrives. Life is Strange 2 Episode 1: Roads is available now on PS4, Xbox One, PC, Linux, and macOS in both per-episode and complete season options.